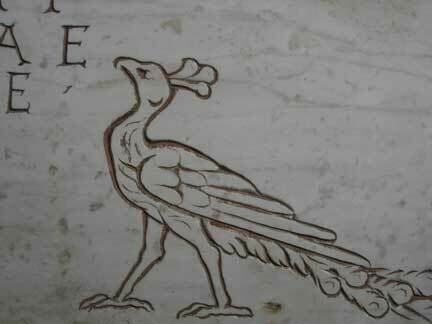 Iconography in Rome: Signs, Symbols, Icona in the Catacombs. This itinerary is design for students interested in the Iconography between the third and fourth centuries when the first Christians communicated through symbols, icons and figures. What is a symbol? 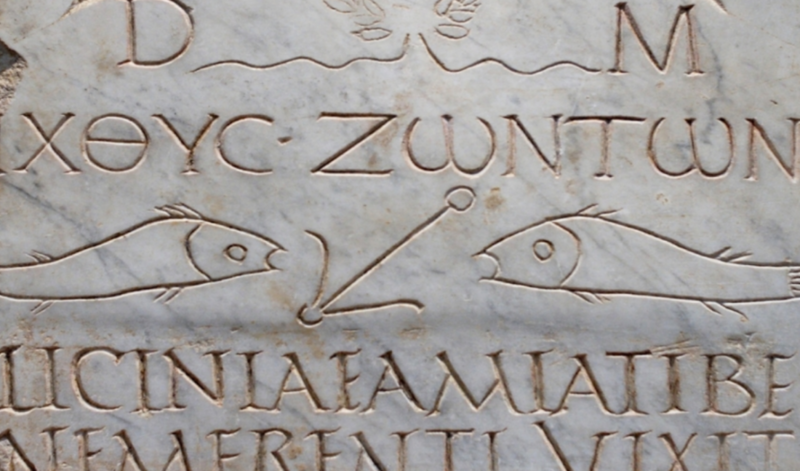 The etymology of the term can be traced back to ancient Greek, “σύμβολον”, which is generally translated as a “distinguishing sign”. Any society or social group and, above all, religious group in the history of humanity has felt the need to provide a complex system of symbols for identification. 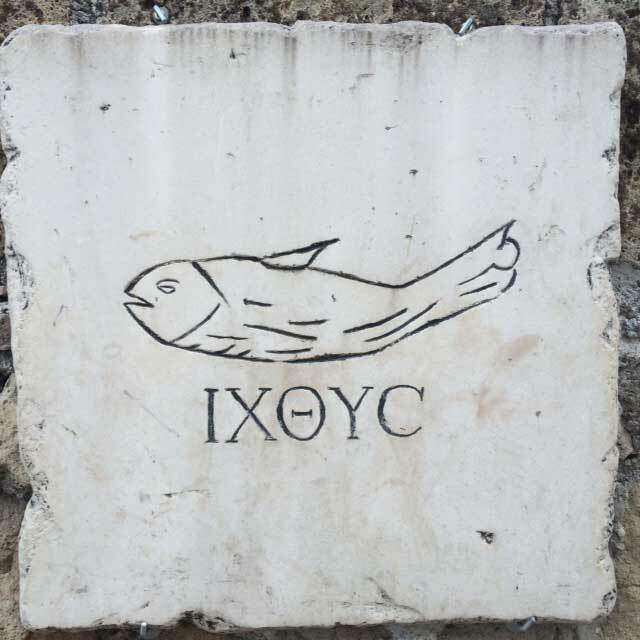 Christianity too, since its origins, has followed this tradition and in two thousand years of prolific iconographic history, today our churches and catacombs continue to house symbols and icons. 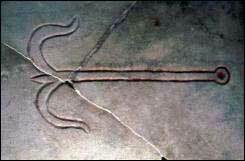 However, what meanings can be found in the image of a peacock, a winged serpent or the triangles in the sacred knaves of the house of God? Let’s find out.n Agnese will take you deep down into the Catacombs to observe the best expression of epigraphy of that period.